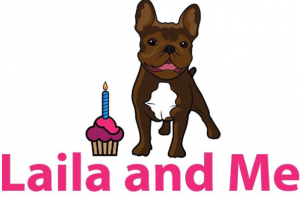 We recently did a mini interview with Melissa from Laila and Me. 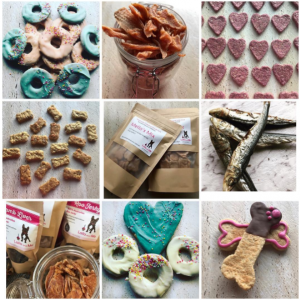 Laila and Me sell healthy dog (& cat) treats and products. We also have to point out that not only are the treats healthy and unique but that they are made locally here in Melbourne. We really like what your business stands for. Can you tell us how it came about? When Laila was a pup she developed extreme allergies and itchy skin, it was so horrible to watch, we started afood elimination diet, and that’s when I started to dehydrate chicken to give her as a training treat. She loved them! I continued to make her own treats, even we got her allergy tested it turned out she was allergic to grass. How common is it for you to get requests for your Pupcakes for people wanting to celebrate their dogs birthdays? They look delish by the way! Its more common than you think, on average I have about 2-3 cake orders, its really coming a ‘thing’ where pets are a very much loved part of the family, and celebrated the same! Its not just birthdays that are catered for its Easter- with ‘doggie Chokies (carob) Christmas, with gift boxes and valentines day. its so great to see!